NEVANA DESIGNS LIGHTS THE WAY. 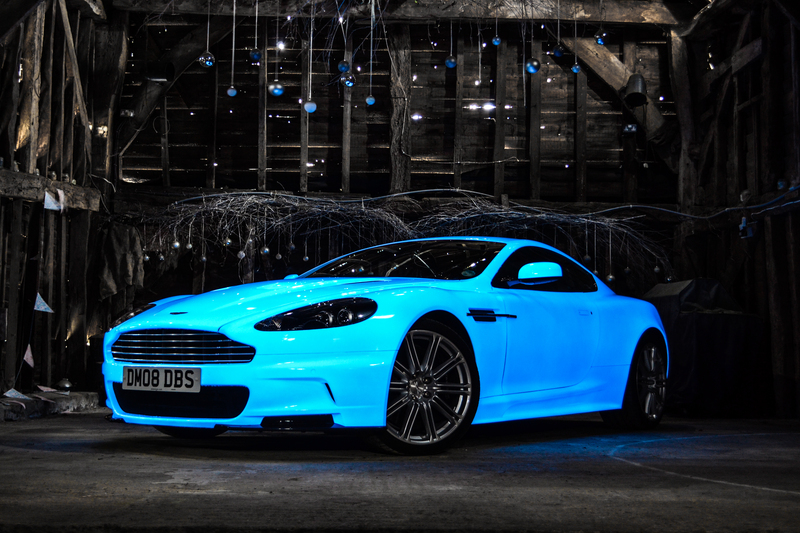 UV COATED ASTON MARTIN DBS FEATURES AT THE GUMBALL 3000 RALLY. 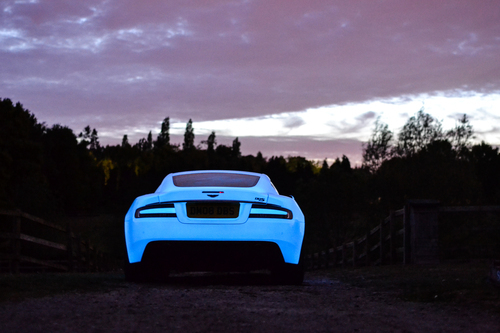 Global Award Winner Hamish Scott, inventor of the STARPATH UV innovation phenomenon, lights up an Aston Martin DBS for the Gumball3000 Rally and launches NEVANA DESIGNS, creators of a bespoke UV material that can be applied to virtually ANY surface. (London 14 May 2015) - - Hamish Scott, global award winner for STARPATH and other incredible UV innovations, launches Nevana Designs by showcasing this unique UV formula applied to the Aston Martin DBS in preparation for the Gumball3000 Rally. 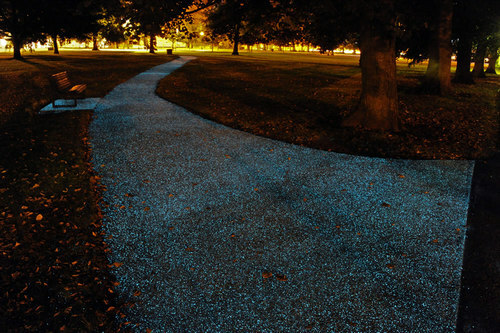 This flawless example of precision craftsmanship on the car literally comes alive at night.